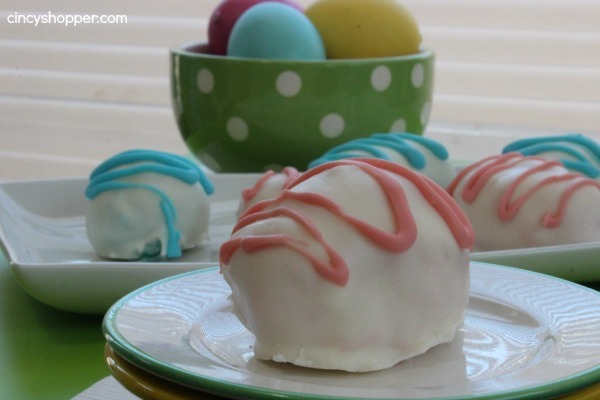 If you are a fan of cake pops you are going to love these Easter Egg Cake Bites for Easter. 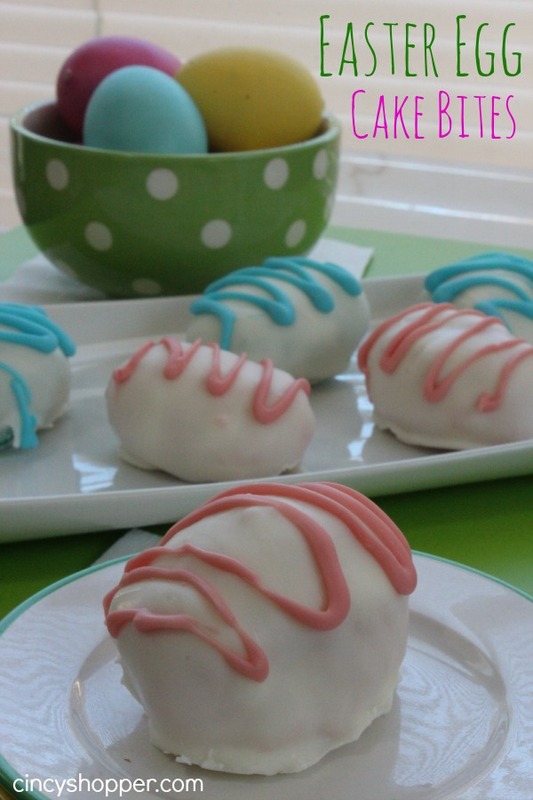 I considered making Easter Egg Cake pops and decided that these Easter Egg Cake bites would be perfect without a stick. Also they will be great for Easter Baskets in addition to the Homemade Reese’s Eggs I shared with you. 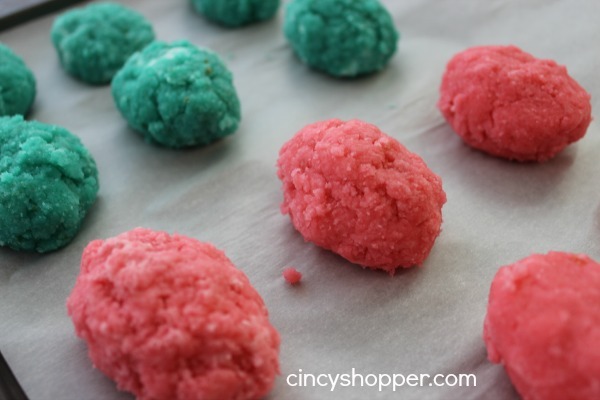 The kiddos will consume these as soon as they spot them. I placed a dish of these on the table for a few friends I had over this past week and they were polished off so quickly I had to refill, ha ha! There is something so special and delicate about Easter Eggs. 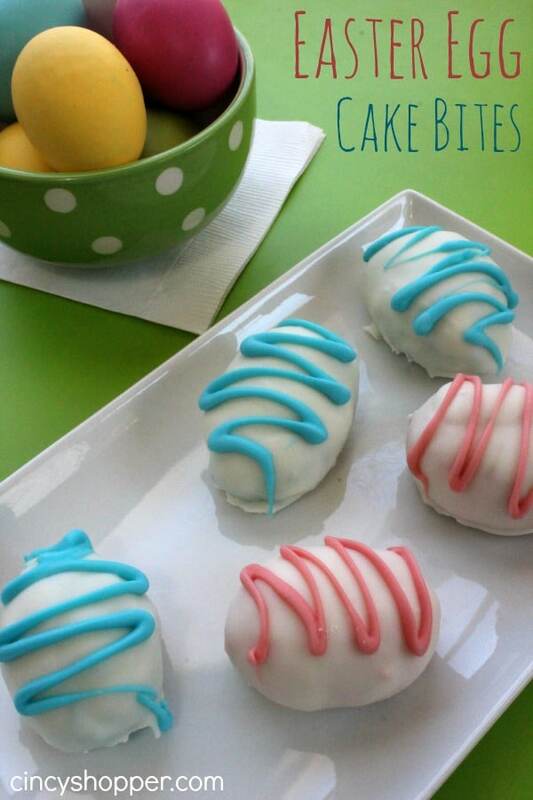 Spring and Easter are definitely in the air when you make these little Easter Egg Cake bites. These Easter Eggs are quite simple. Cake Mix, Marshmallow Fluff and Chocolate. I did add some food coloring to mine to brighten them up a bit. You could make them with or without colors. 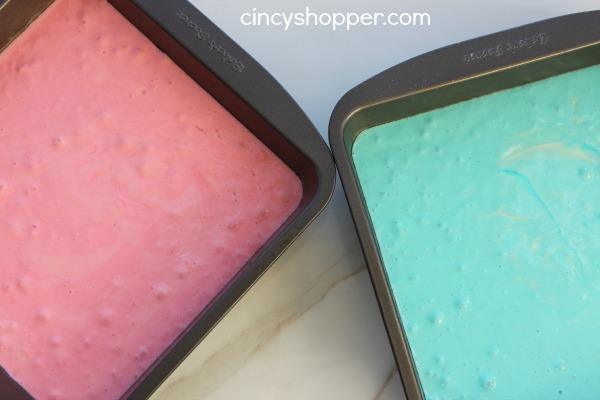 Cake mixes have been on sale and I always purchase my fluff at Aldi (it’s the cheapest I have seen). Melt white chocolate in microwave by heating tor 30 seconds then stirring and repeating until candy is smooth and completely melted. 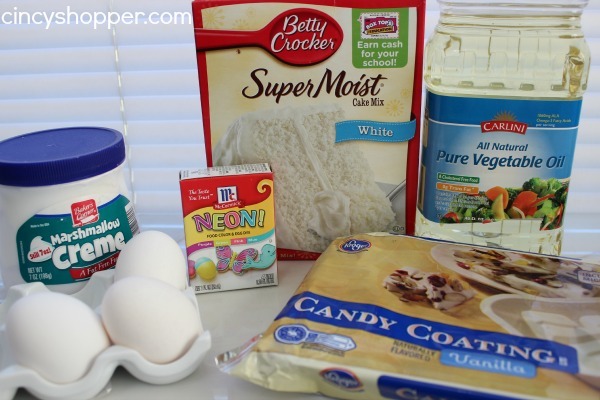 Making your own homemade Easter Treats can save you a bundle. I am planning to share quite a few more Easter Basket ideas with all of you. Also, Easter Baskets with homemade items always seem more special. These will be great wrapped in a little cellophane bag and a ribbon attached.